Universal scissor that is pleasant to use. 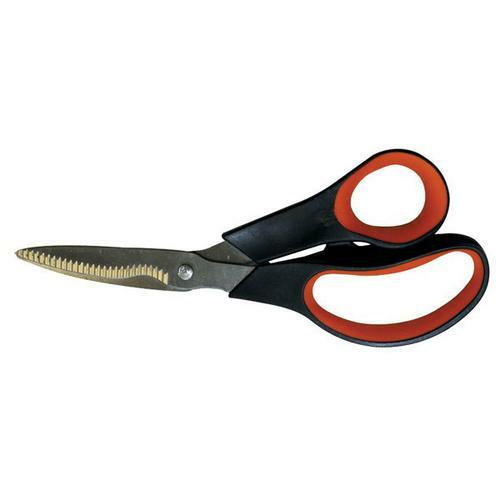 Handy universal scissors for use in kitchen and garden. 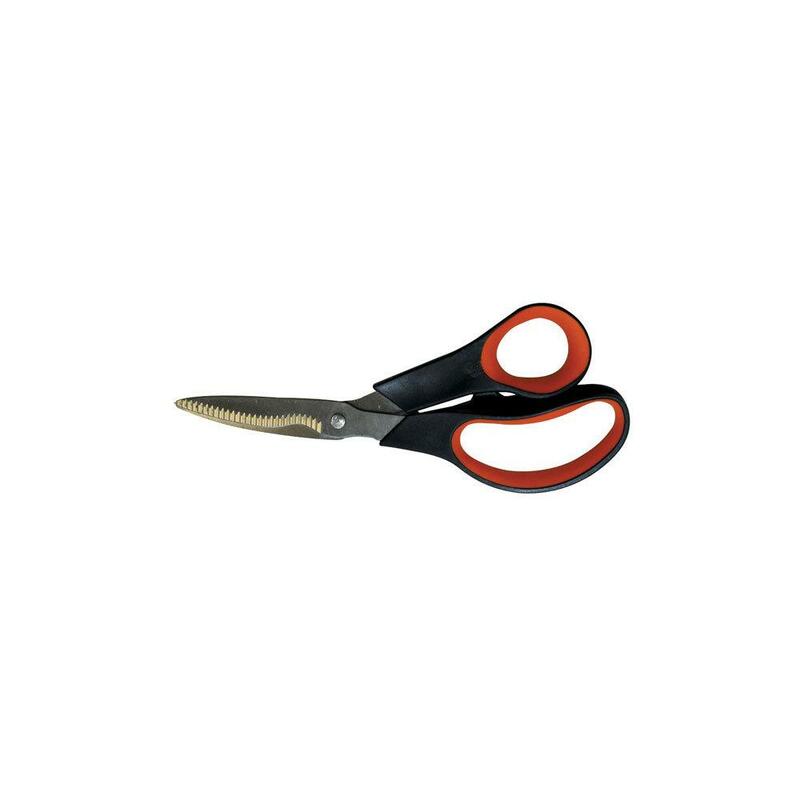 Ideal for cutting flowers, herbs, rope, binding wire, cardboard, plastic, etc.